Renita Käsper is the Talent Acquisition Lead at Babbel, world most successful language app. Founded in 2007, Babbel is the world’s top-grossing and most effective language-learning app. With Babbel anyone can learn a language. Renita Käsper is passionate about People topics from 2000. Worked as a Recruitment Team Lead, Executive Recruiter, Sourcer, and Employer Brand Consultant at one of the biggest job boards in Baltic’s- CV Keskus. Within seven years of excellent and hard work CV Keskus team built the award winning recruiting team, combining possibilities of the biggest job-board/database and deep knowledge of recruiting consulting. Renita is expert in sourcing and developing recruiting strategies and setting processes that meet the long-term hiring needs of the companies, driven to attract top talent. She has been part of the Jury of Employer Brand Award in Estonia for six consecutive years, organised by Institute of Marketing (Dream Employer) and also HR- Brand Belarus Jury for two years. She also helps companies with in-house trainings in Employer Branding and Recruitment field topics. Already second year she is consulting companies about family and employee-friendly model on behalf of the Ministry of Social Affairs. 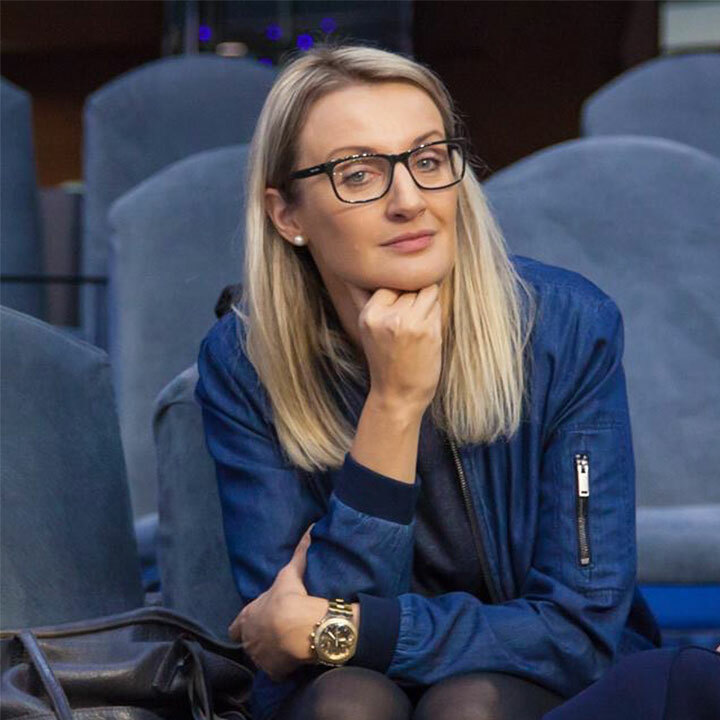 She is also co-founder of Recruitment Thursday events in Estonia, recruitment enthusiasts monthly get together where they share their knowledge and experience. Renita is an international public speaker passionate about recruitment, sourcing and employer branding topics. And lecturer in Tallinn University of Technology. She is photography enthusiast. Traveller. Book, art & architecture lover.